Following an exciting debut earlier this year, Scottish whisky maker The Singleton of Glen Ord are bringing their innovative Sensorium workshop back to Lee Gardens. For those who are uninitiated, The Singleton of Glen Ord is one of the oldest whisky distilleries in Scotland — established in the Highlands circa 1838. In the shadow of the All’t Fionnaid mountain, The Singleton have crafted complex yet approachable single malts of immense quality for over 150 years. Insistent on the use of underground spring water and slow copper-rich batch distillation, The Singleton age their whiskies primarily in the confines of rare European oak — known for a rich and expressive flavour profile imparted by the lingering presence of sherry. 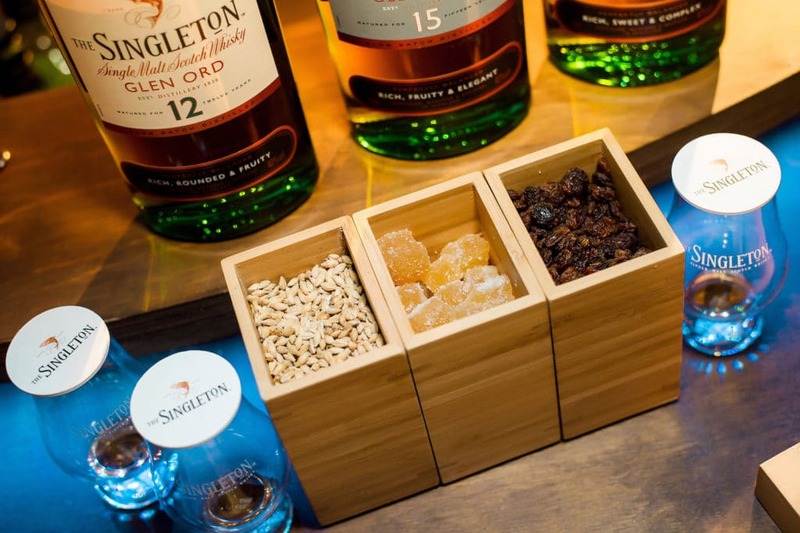 Candied ginger, toffee and summer fruit flavours – the essential trio in any Singleton whisky’s flavour profile. 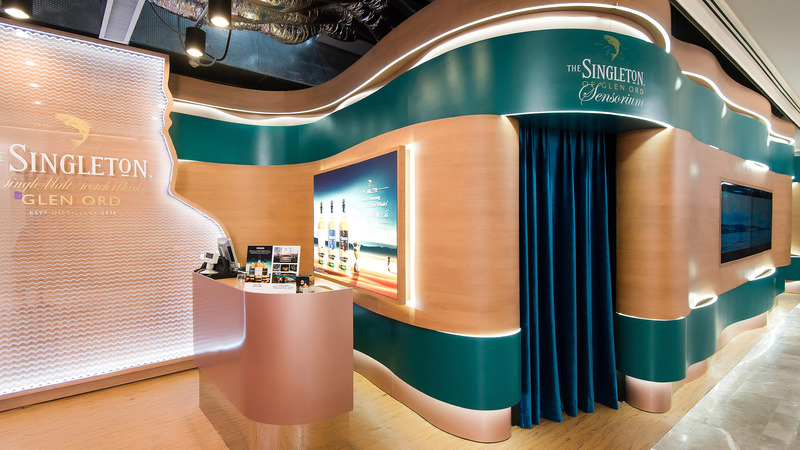 As its name suggests, The Singleton’s latest Causeway Bay-bound installation leverages cutting edge technology in order to provide whisky enthusiasts with an immersive and multilayered drinking experience. 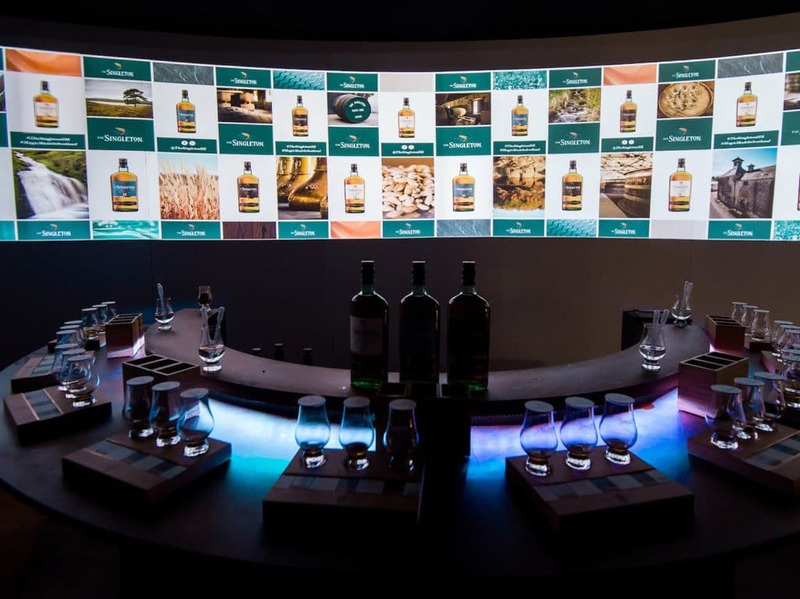 Visitors will embark upon a virtual journey around the hallowed grounds of the Glen Ord distillery, all whilst sampling classic expressions from the Singleton range. 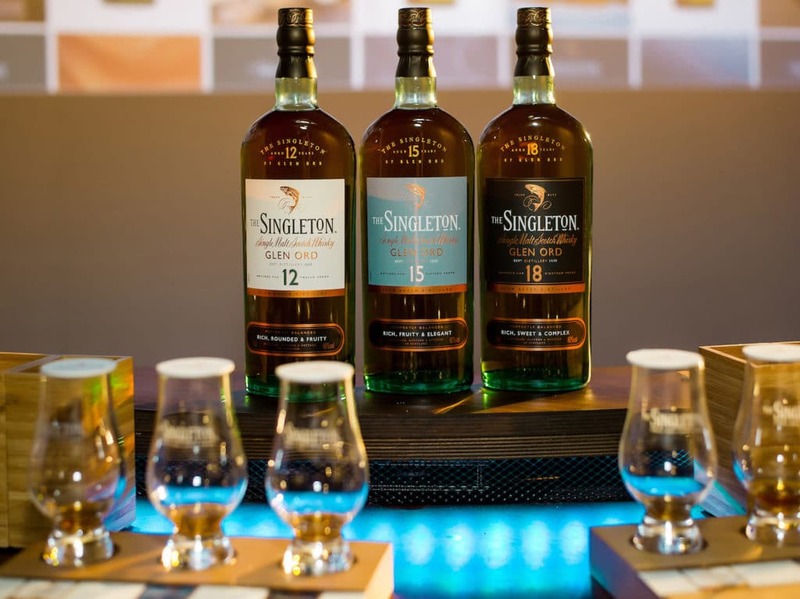 From now until 31 December, shoppers at Lee Garden 3 who spend HK$3,000 or more (via electronic payment) will be eligible for tickets to the Sensorium, together with a gifting-ready bottle of The Singleton’s signature 12 year old whisky — a deftly balanced single malt that is as much renowned for its smoothness as for its robust toffee-centric flavour. Decorated in wood and brass — materials traditionally associated with the washbacks used at the Glen Ord distillery — the Sensorium takes experiential tasting, a growing trend in whisky education, to an unprecedented level of sophistication. Inside the sensory booth, parties of up to 10 are exposed to 360º views that possess all the clarity of a 4k projector. Combined with 8-channel surround sound and scent diffusion, guests are transported to the Scottish Highlands for an immersive tasting of three age-statement Singleton drams: the 12, 15 and 18 year old single malts. Aside from audio-visual and olfactory elements, guests are offered a step-by-step breakdown of The Singleton’s whisky making heritage. Over the course of the session, expert tasters will walk guests through just exactly what goes into creating an award-winning single malt. Key subjects in this whisky making process, from fermentation to cask selection are covered in-depth, all in an environment which is designed to mirror and heighten the Singleton expression you happen to be enjoying at any given moment. The best part? At the end of your session, you’ll be entitled to enjoy 10 percent off any purchases in the attendant Singleton concession, making this a pop-up that isn’t to be missed. The Singleton of Glen Ord Sensorium is open from 24 November to 31 December 2018 at Lee Gardens 3. Guests who spend HK$3,000 or more (same-day electronic payment only) are entitled to redeem two tickets to the Sensorium, inclusive of: a whisky flight of the full Singleton collection; complimentary bottle of The Singleton of Glen Ord 12 year old single malt scotch whisky; and 10 percent off any purchases at the Sensorium pop-up store.